Give Kill Zone a listen - it's a new offering from D-12. It was dropped on Tuesday, December 21st, 2010. D-12's musical situation is improving with every new release, and Kill Zone will most definitely help the cause. It's a fine addition to the growing body of work D-12 has been developing since stepping foot in the game. We're looking forward to what D-12 has in store. 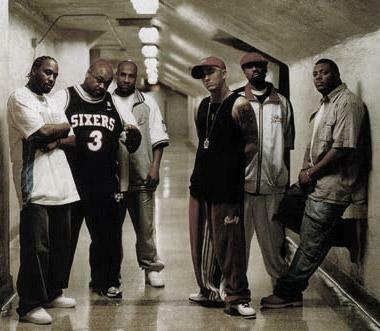 Hear more of D-12 on Hit Me With Your Best Shot (Prod By Honorable C.N., featuring Eminem. 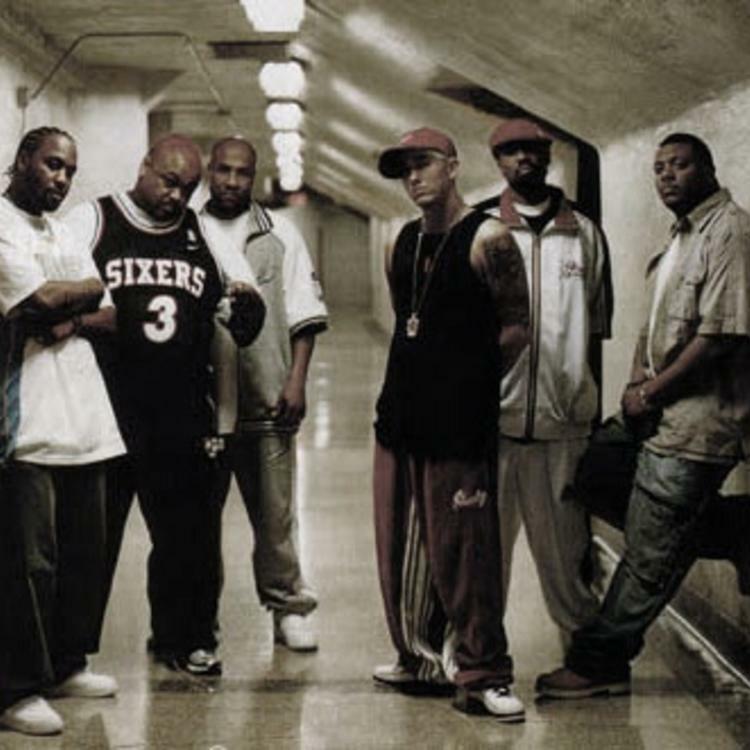 Check out D-12's profile page for the most recent info, news, songs, and mixtapes.